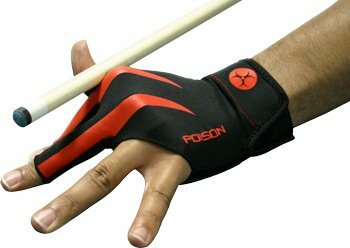 Give your game the boost it needs with a Pro Series BG reversible three-fingered billiard glove. 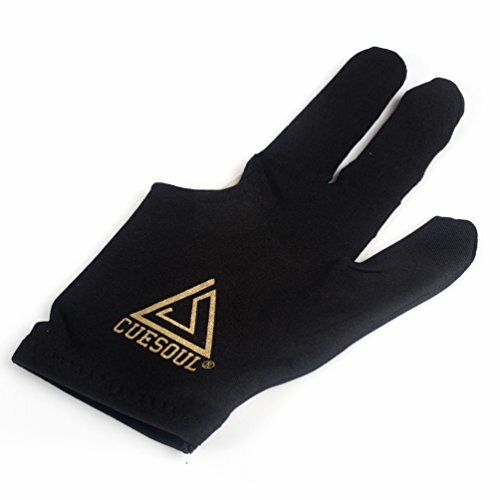 These high-quality gloves are designed to help your cue shaft slide smoothly over your bridge hand, reducing friction. Reduced friction equals a more consistent and accurate stroke – even when your hands get sweaty and your cue shaft gets chalky. 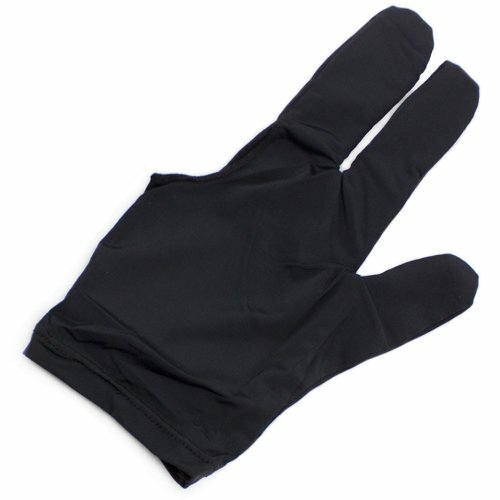 Glove fully covers your thumb, index and middle fingers and is reversible for left or right hand use. Available in 4 sizes and 5 colors. 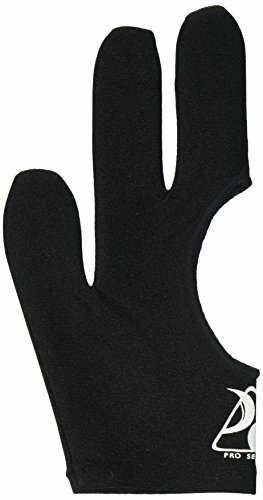 Your glove won’t do you much good if your hand can’t fit in it or if it falls off. 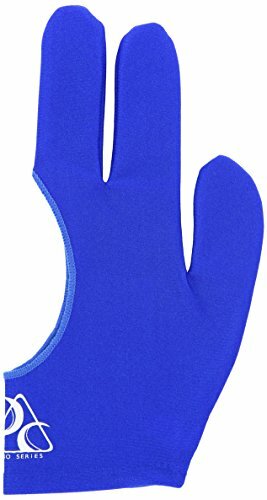 To determine which size glove you need, lay your hand – palm down with your fingers spread and thumb sticking out – flat on a piece of paper. Draw a line on either side of your hand at its widest point (excluding your thumb). Measure the distance between the lines. If it is 3.125″ or under, you wear a size small. 3.125″ – 3.75″ wears a medium. Over 3.75″ gets a medium. If your hand is even larger than that, go for an extra large. 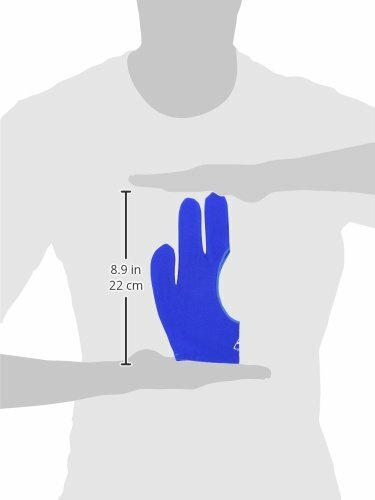 These gloves have a little stretch in them.